Oh goodness, it's that time of year again. Time for another semester to start and well for all of the craziness to start back up again, as well. Whether it's your first year at uni or your last, this is something that might be helpful to help you get a good start to the semester! Lets be completely real and honest here, uni can be really hard, sometimes stressful and even intimidating. Which is again why it is so incredibly important to really try and get a great start on it! I wanted to write this post because it really doesn't have to be complicated or difficult to take a couple of steps to help you out, both now and in the long run. These little things you can do for yourself can make a difference in making you feel more prepared and ready to tackle whatever comes your way! 1. Get organized - get your books before the semester starts, not three weeks into it. Get all the materials you need in order to be able to work and be the best student you can be! 2. Stay on top of it - when it comes to studying/reading for uni, it is much better to stay head instead of falling behind and frantically having to try and catch up later in the semester. Start the semester off, by either being on top of your reading or even try to get ahead. 3. Meal prep - If you are already meal prepping - awesome. If you're not, this would be a great time to start. Whether it be to making packing lunches for full days at uni easier, or simply making dinner easier when you come home after a long day. 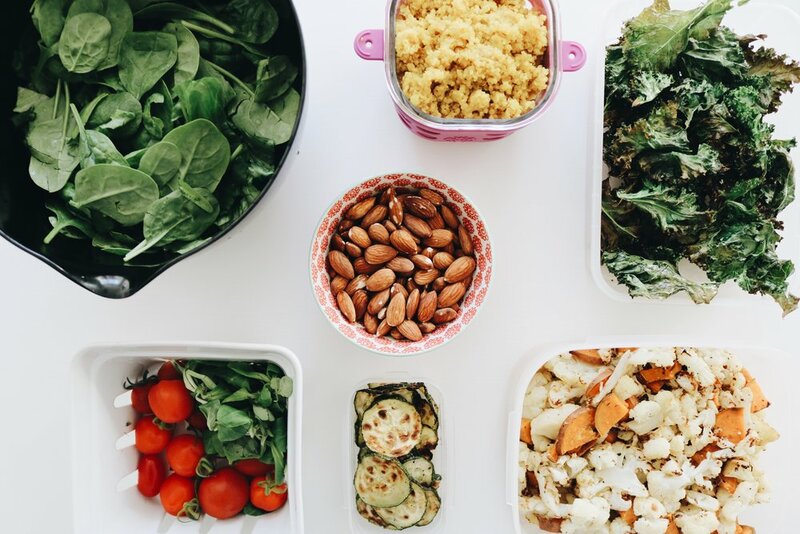 As a student, you have a lot of things to think about and get done, so do yourself a favour and make dinner easy and heathy! This is a really big one in relation to focusing on staying health as well as being a great student. Fuelling your body with power foods, does wonders for focus and brain function, which in turn will make a difference in your student life. 4. Do a big clean - before you start a new semester do a big clean of your apartment or room. Not just cleaning every corner of your place but also clearing out unnecessary things and clutter. Wash your sheets, clean out your closet and give the things you haven't used in the past year to charity, clean and re-organize your kitchen. Maybe that's just me that that does wonders for but it genuinely has an impact on my mindset and overview of everything. 5. Get a designated workspace - it took me way too long to do this in our apartment but it has really made a difference! Having a designated workspace can help you find your focus and keep your focus - this is because if you can have a place that is only for work, then you can get into that mindset more consistently when you sit down to work there every day. Instead of sitting on the coach, on your bed or at the kitchen table. I highly recommend this one and then if you already have one or when you get one, dress it up a bit with a candle, some highlighters, sticky notes, a plant, a picture frame, etc. 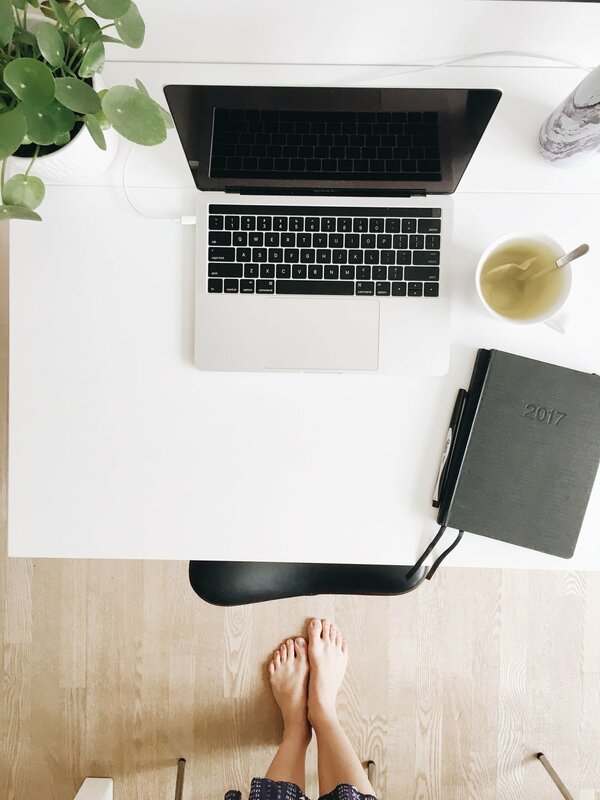 Do something for the workspace that also makes it beautiful and tidy to help you stay motivated and organized. These are my top 5 tips for kickstarting the semester and they really work for me, so I wanted to share them with you all! If you have any kickstarting tips that you love, feel free to share them here in the comments or DM me on insta! I love to hear from you all and get your insights into what works for you!